Have you always wondered what it’s like to breathe underwater? 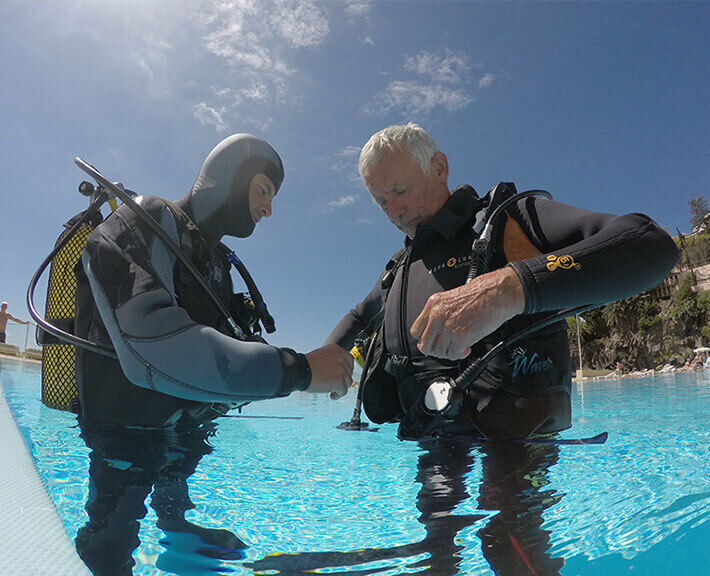 If you want to try scuba diving, but aren’t quite ready to take the plunge into a certification course. 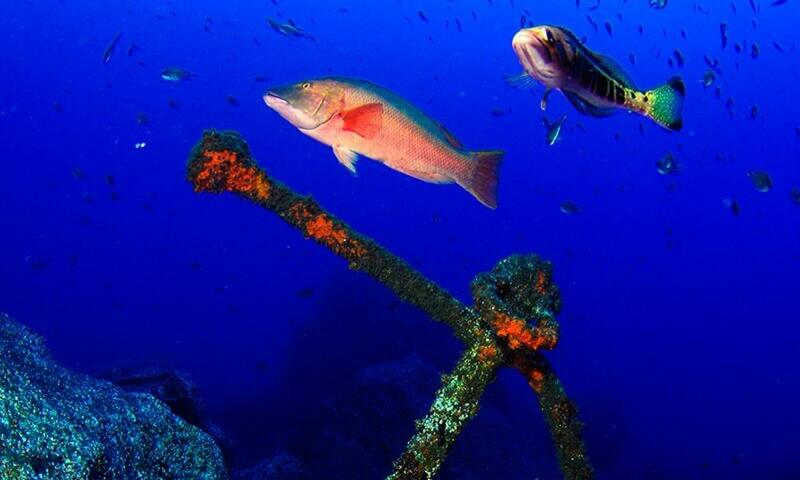 Madeira Divepoint Try Dive is a quick and easy introduction to what it takes to explore the underwater world.